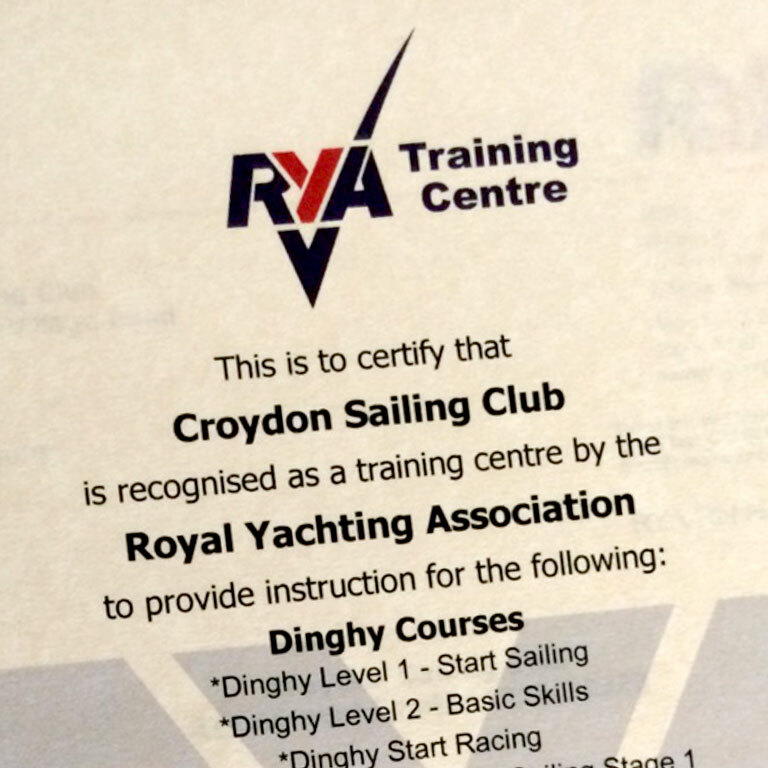 Croydon Sailing Club are proud to announce that we are now an officially certified RYA Training Centre! 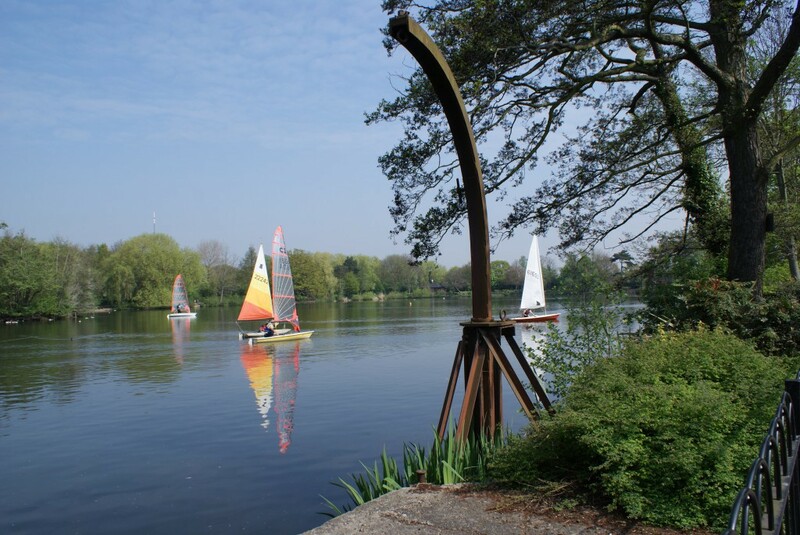 With our new certification, CSC will be able to offer a range of official RYA qualifications right here at South Norwood Lake, starting with RYA Level 1 courses for beginners and RYA Level 2 dinghy courses for those of you that have already attended RYA or CSC Level 1 courses with us. A lot of hard work has gone into gaining this certification, so a massive thanks to all of those involved, and in particular Janice and Ray, who have both gone above and beyond the call of duty to help get us here. 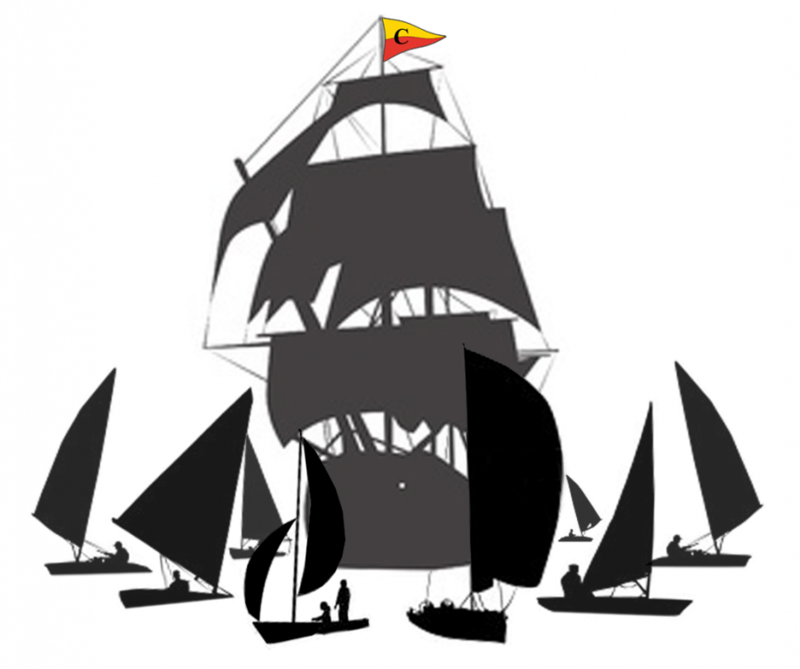 Future dates and other course information will be published on the Training page. Almost every week, week in, week out, Sunday racing runs like clockwork thanks to the great work of our Duty Officers (DO) and Assistant Duty Officers (ADO). 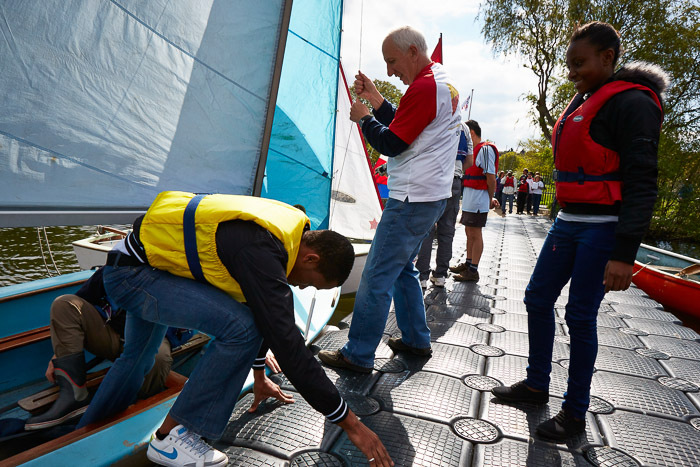 We appreciate that plans change, but racing can’t go ahead without a DO and an ADO, so it’s really important that if you can’t make it when your turn comes around that you let us know as far in advance as possible and, wherever possible, contact other members to arrange a replacement. That’s right, this Sunday is your opportunity to compete for the coveted Croydon Armada trophy and mug! What more could you ask for?